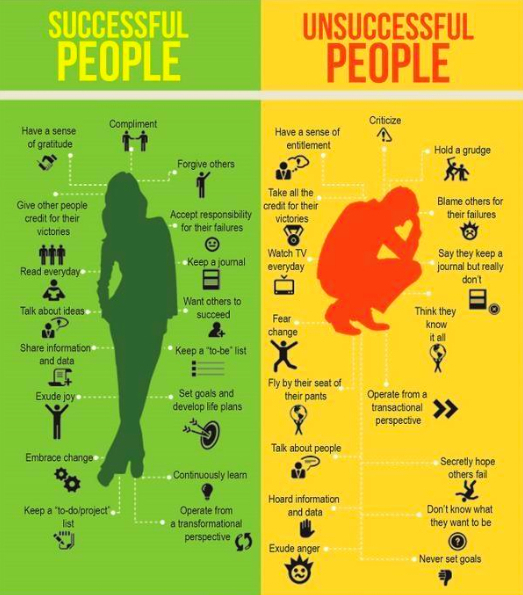 How successful do you think you really are? My word is this a frightening way to look at yourself... but how much of you is really more left than right here? O wad some Pow'r the giftie gie us To see oursels as ithers see us! It wad frae mony a blunder free us, An' foolish notion: What airs in dress an' gait wad lea'e us, An' ev'n devotion!